Photos that I like best and/or have had the best response from others! 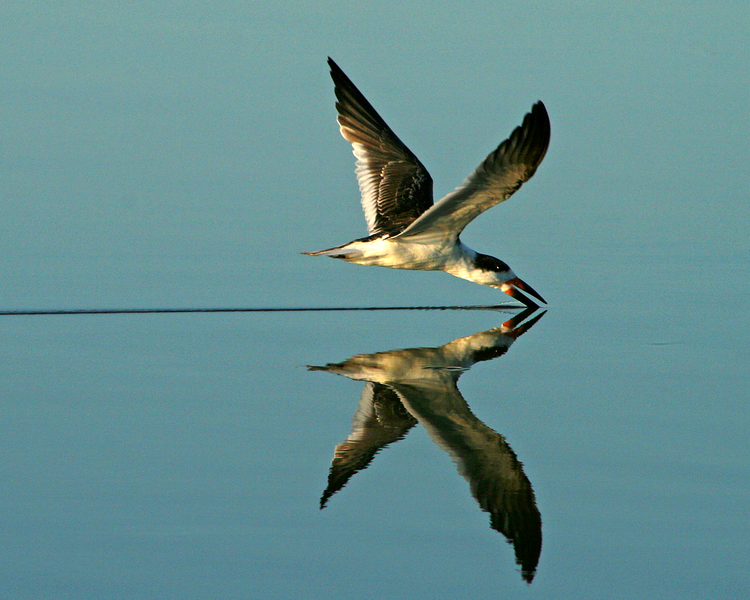 Black Skimmer Reflected. This photo won Grand Prize at the 2007 Fall Outing of CNPA.